Safety Orange Parking Lost A-Frame Sign The perfect mobile solution for directing parking lot traffic. 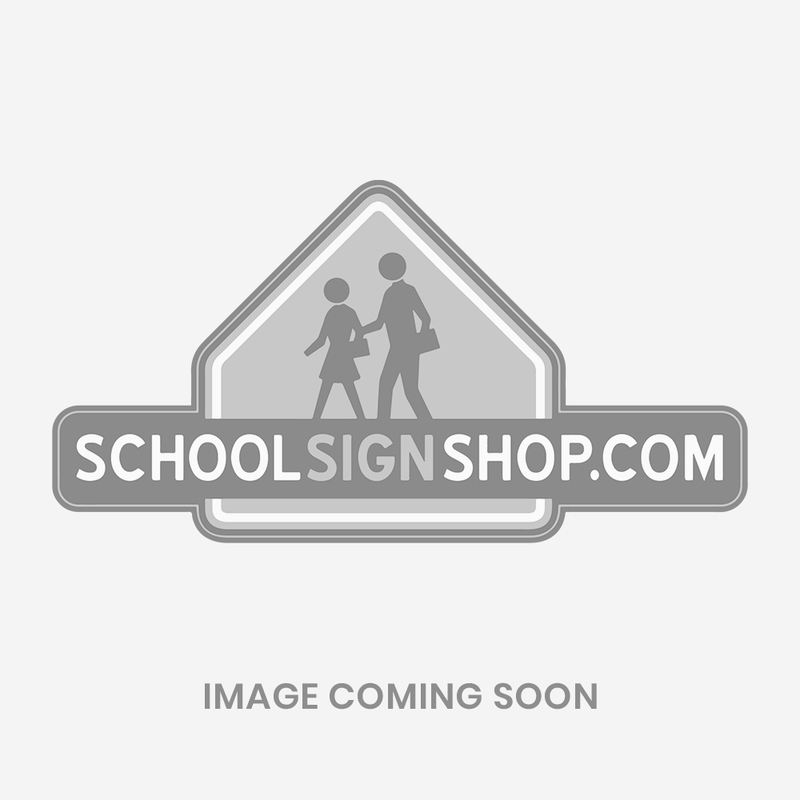 High visibility weighted A-frame message signs are perfect for displaying school rules and directing parking lot traffic. Easily filled with sand or water to weigh down during bad weather and windy conditions. Large 36" high X 13" wide message area. Top handle allows easy mobility.